Mapfre will restructure its business in the US “to optimise its profitable growth structure and concentrate the operations there in a smaller number of states.” With this aim in mind, the company announced last Friday during its “Investor Day” that it will leave five states (New York, New Jersey, Kentucky, Tennessee and Indiana) and restructure its international business. The insurer has already hired an investment bank to handle the sale of its subsidiary in New York and is “taking the necessary steps” for its “orderly” exit from New Jersey, Kentucky, Tennessee and Indiana. It will seek to transer the business to insurance companies “there where it’s more viable”. 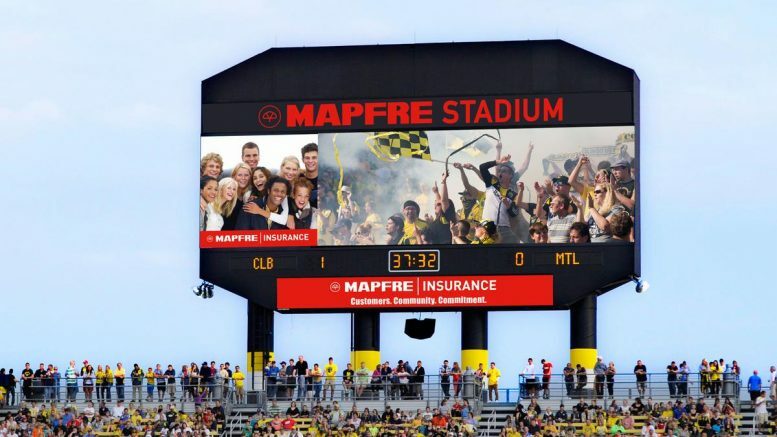 Mapfre has decided to concentrate its US business in those areas which it considers key, such as Massachusetts, Rhode Island, New Hampshire, Vermont, Maine and California. The reason for leaving New York and New Jersey is its high level of regulation, the number of law suits (with a huge amount of frauds in protection against personal damages), and the high ratio of claims management costs. In the case of Indiana, Kentucky and Tennessee, Mapfre’s decision to leave is based on the low level of automatisation and the fact that it can’t be competitive. At the same time, the insurance group will simplify the structure of its US business, reducing its presence to three regions from four (North East, Central East and West). Mapfre will also make changes in its international structure. From January 1, its EMEA and APAC areas will be integrated within the new region of Eurasia, with the aim of optimising its operations in Europe and Asia. In the northern LatAm region, the insurer will create a new sub-region to include all its business in Central America and the Dominican Republic.